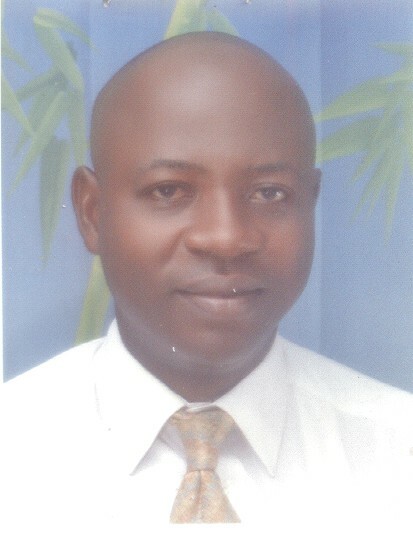 Odoh Longinus Chukwudi, is a lecturer with the Department of Accountancy, University of Nigeria Nsukka. He holds Bachelor of Science Degree in Accountancy from Enugu state University of Science and Technology and a Masters Degree in Accountancy from University of Nigeria and currently running a Doctorate degree programme in Accountancy in University of Nigeria. He started his teaching career with the University of Nigeria in 2006. He hails from Obollo-Eke in Udenu local Government Area of Enugu. He is married with children.